Qalyubia Governor Alaa Abdel Halim announced that a new waste recycling plant will be established in the governorate to collect and recycle garbage in order to generate renewable energy, Al Masry Al Youm reports. The plant will have the capacity to hold up to 4,000 tons of garbage per day, he adds, and that it aims to provide a healthier environment and prevent the burning of waste. On Wednesday, Halim met with the officials of the company that will help in establishing the plant, along with Deputy Governor of Qalyubiaa Eman Rayyan, Director of the Department of Cleanliness Islam Ragab and Director General of Finance and Administration Adel Sabra. The governor also discussed plans with the company to launch a smartphone application through which citizens can send images of a location with garbage so that the local authorities can act on it and remove the garbage immediately. 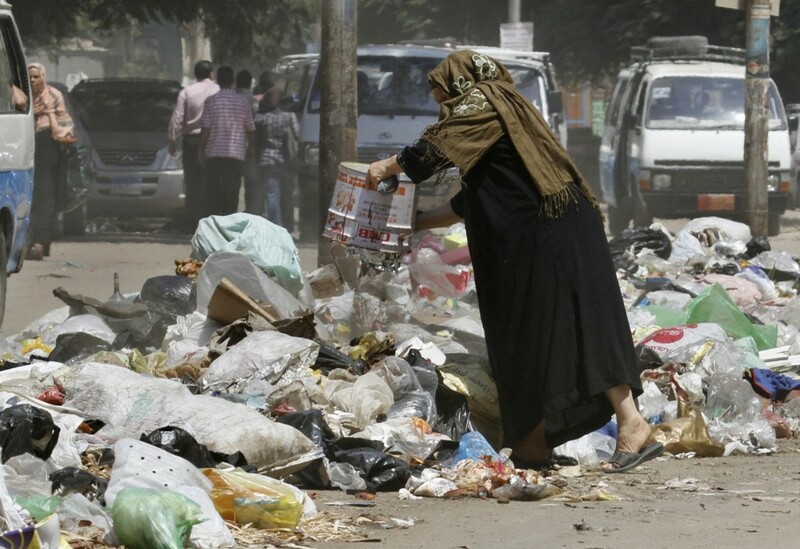 Earlier in March last year, former environment minister Khaled Fahmy said that Egypt disposes 80 million tons of garbage annually. In May, Fahmy, stated that Egypt was provided with EGP 300 million worth of equipment to establish a new waste management system in Kafr Al Sheikh. Qena, Assiut and Gharbiya governorates. Later in October of 2018, Minister of Local Development Khaled Kassem stated that the ministry will begin a cleaning system that will remove all garbage from Cairo’s streets in the space of three months, and that a new garbage law will be issued in the next parliamentary meeting.